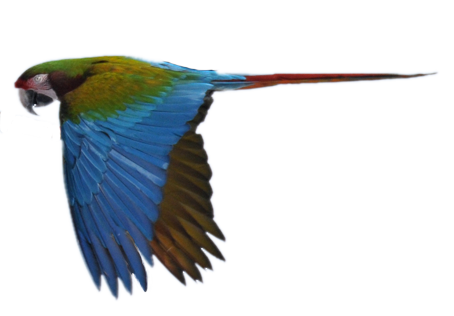 BRI has been a leader in developing a new approach for the viable reintroduction of captive bred and specially trained birds back into natural habitats. 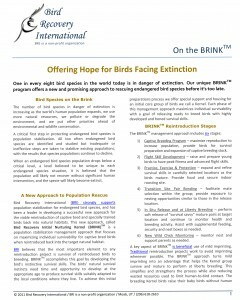 BRI believes that the most important element to any reintroduction project is survival of reintroduced birds to breeding. We call our process Bird Recovery Initial Nurturing Kernel (BRINK). This is a population stabilization management approach that focuses on maximizing individual survivability for captive bred birds when reintroduced back into the target natural habitat. BRINK accomplishes this goal by developing the bird’s instinctive survival skills. These skills need time and opportunity to develop at the appropriate age to produce survival skills suitably adapted to the local conditions where they live. To achieve this initial preparation process BRINK utilizes special support and housing for an initial core group of birds called a Kernel. Each phase of this management approach maximizes individual survivability with a goal of releasing ready to breed birds with highly developed and honed survival skills. 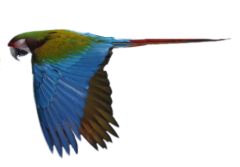 Captive Breeding Program – maximize reproduction to increase population, provide birds for survival preparation. Flight Skill Development – raise and prepare young birds to have peak fitness and advanced flight skills. Practice, Exercise & Protection – expand and refine survival skills in carefully selected locations as the birds mature. Transition Site Pair Bonding – facilitate mate selection within the group; provide exposure to natural nesting opportunities. In Situ Release and at Liberty Breeding – perform soft release of “survival savvy” mature pairs at target location and monitor. New Wild Chick Monitoring – monitor nest and support parents as needed.